New Shoes, Possible New Speed Record?? Sun 30th: Mtn Bike 1h30m with hill intervals thrown in. Thu 27th: Off, I get two rest days on a recovery week, yeeaah!! Yesterday, Monday March 31st, my life changed forever...I finally received my brand new Montrail Streaks and damn I was EXCITED!!! I hit up some trails in North Van after work with running teammate Rune Melcher to test these babies out. I'm not even exaggerating when I say that when I first walked on the pavement with these suckers, it felt like there was gum on the bottom of my shoe. The new tread is amazing, and the shoe weighs next to nothing! I used to love the Montrail Masai and have been missing it ever since they discontinued it a few years back...finally Montrail have released not only an ample replacement, but a serious upgrade. This shoe is the bomb! We went for a good paced 1h15m run until the sun set on us and hit up some huge climbs and descents. I was in love...not with Rune, with ma new shoes dammit!! Today was the day that I really wanted to put these babies to the test. They had eaten up the trails for breakfast, well dinner I guess but how would they fare on steep exposed rock? I headed out to run one of my favorite routes, the first peak of The Squamish Chief, which tops out at 610 meters or just over 2,000 feet. This route starts from just about sea level and I'd guess it to be about a 1,500 foot climb up a seriously steep grade. I put in a focused but somewhat uninspired climb, for I was out to test these shoes on the down side. My time to the top was 27m22s from the parking lot (about 1.5min from the start of the climb) and as it was a glorious day I spent about ten minutes up there snapping pics of Roxy and I...then I went to work. I had been told by a climbing friend of mine that in a climbing publication it had listed the fastest known descent of 1st Peak to be right around 13min. I timed myself once this winter, with the top 1/3 of the route covered in snow, and managed just over 15min. At that point I realized that I wanted to grab this somewhat obscure 'record' at some point this summer. I hit my timer and bolted from the top section. There is still a very minimal amount of snow and ice, but just enough to keep someone from really opening up through two shorter sections. I had Roxy along with me and she is fine on all but one ladder. I had to stop, get her to sit, grab her like a child embracing my body, which she is completely used to by now, climb down the ladder and place her down again. I figure this process to have cost me about 20-25 seconds maybe? I didn't bother stopping my timer as I really didn't think I'd be on pace for 13 min on the day anyways. I was guessing maybe 14 if I really hammered the middle portion and kept solid footing the whole way down. With each step down the steep rock faces, over the huge tree routes, and through the strewn boulders I gained more and more confidence in my shoes. I knew I was running strong and as I hit the final few sets of stairs I could not even hear the dog tags behind me anymore! I jumped down the final rock face, hit my timer and then sprinted for the parking lot. I was unsure as to where the 'official' time might stop, but I could only guess that it was be at the very bottom of the rock and not in the parking area itself. 14m17s to the parking lot...13m14s to the bottom of the rock!! I was amazed! Now I'll actually have to try and track down this published info and give it another go, minus Roxy unfortunately, in the near future. It's my home turf, if there's gonna be a 'record' here, it's gonna belong to me!! I was feeling great after this so decided to continue my run even though I was only 'scheduled' to run an hour on the day. I quickly drove to a trail head and continued on, at an easy pace, for an additional hour. I decided to explore an old trail that we did in a Sea 2 Summit adventure race in 2005, which I had not been on since, and quickly found myself lost in the forest! I kinda went in circles for an hour, but I finally linked up a few new routes in my head, so it ended up being a very beneficial exploration. I capped off the day with a gym session, to really ensure that my legs are toasted for tomorrow, and am off to bed here right away. I have a big week as I am trying to load my hours early so that I can hopefully take Friday off of training and hit up the 50k Diez Vista (which the race director has ensured me is completely free of snow) with at least semi fresh legs! Oh yeah, and my time is not an April Fools thing, and I must give some serious props to Bryan Tasaka of the MOMAR series for pulling one over on a handful of us this morning. For a very brief moment...actually I spent my entire run thinking about it before I learned of his trickery, Bryan had a group of us convinced that Ian Adamson and Michael Tobin, both legends in the A.R. 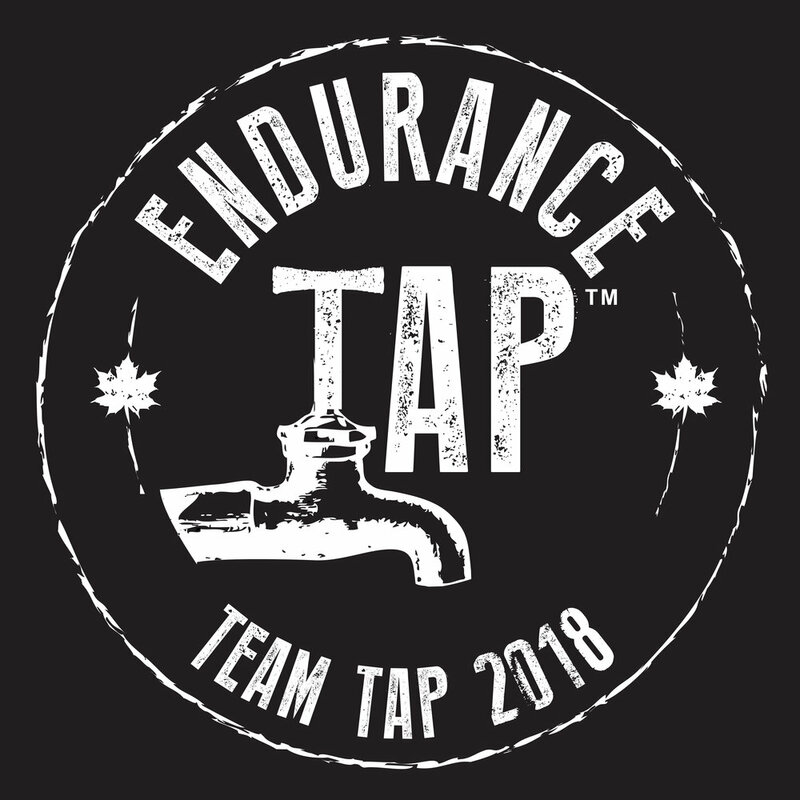 scene, were flying out to compete in the Squamish MOMAR and give a presentation about Ian's brand new race coming this fall to Quebec. Check it out, Terra Traverse. Team Helly Hansen - MOMAR are still giving this one some serious consideration and our expedition schedule should hopefully fall into place in the next few weeks...all I'll say for now, is that it's looking pretty exciting if we can pull it all off! !